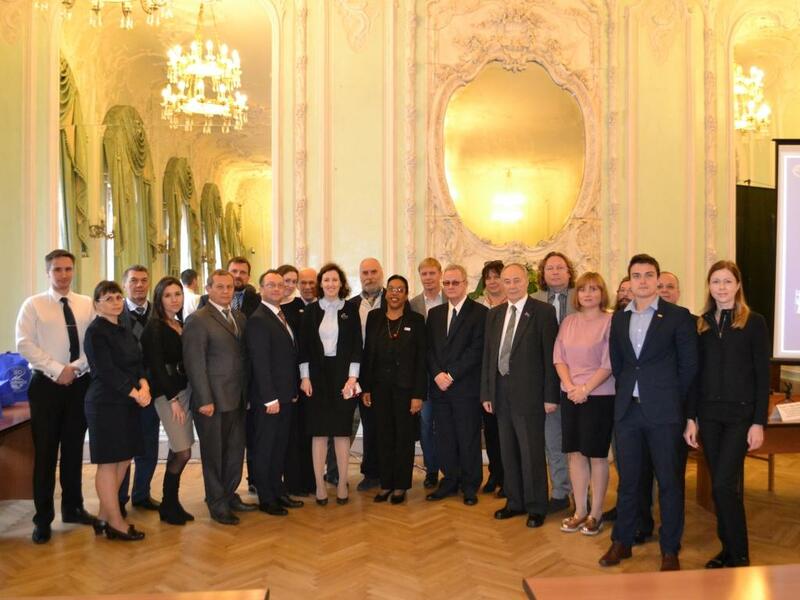 On September 15, 2017 a meeting with the delegation of Cuba Chamber of Commerce took place at Saint-Petersburg Chamber of Commerce and Industry, a presentation dedicated to the economic and investment potential of Cuba was given within the framework of the meeting. 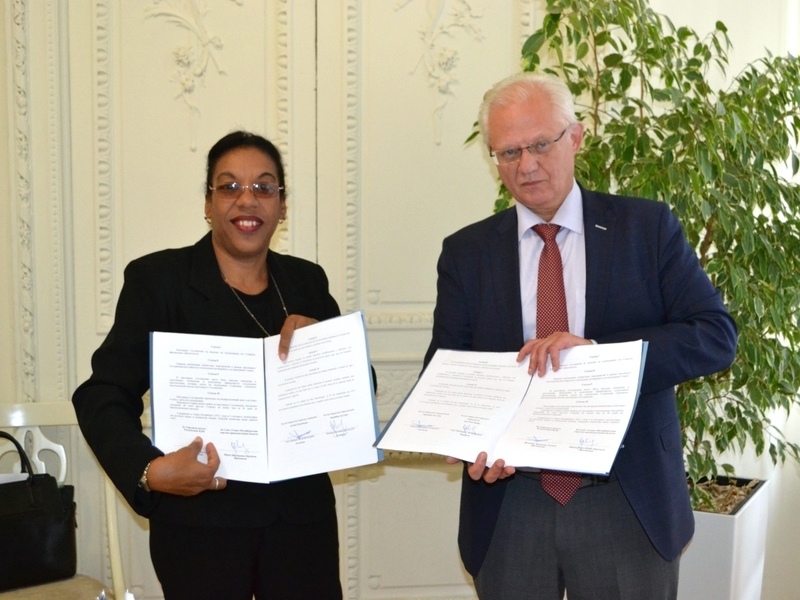 On the same day an Agreement on cooperation was signed by and between Saint-Petersburg Chamber of Commerce and Industry and Cuba Chamber of Commerce. 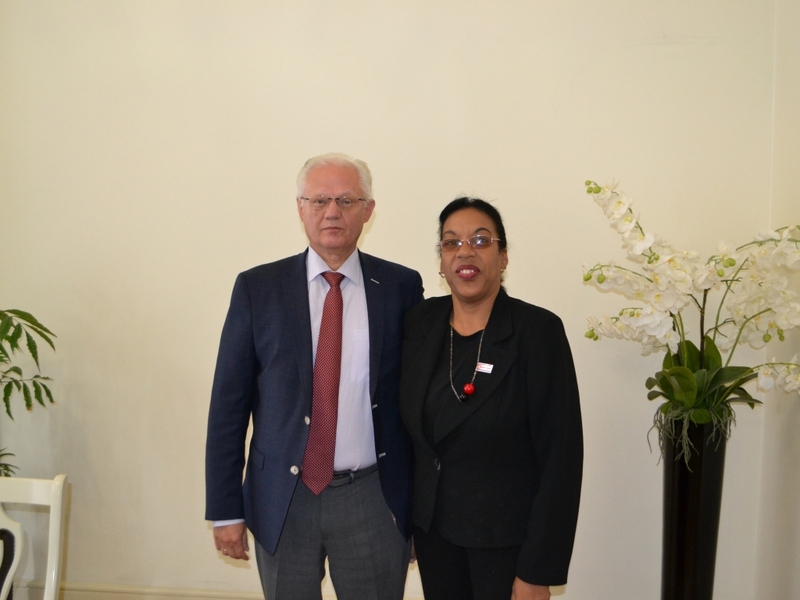 The President of Saint-Petersburg Chamber of Commerce and Industry Mr. Yuriy Burchakov highly appreciated the prospects for bilateral cooperation in the course of the meeting with the representative of Cuba Chamber of Commerce Mr. Belkis T. Barnett Izquierdo. “I am sure that the relations that have already begun to rebuild themselves will have beneficial effect on the development of Cuba’s economy. 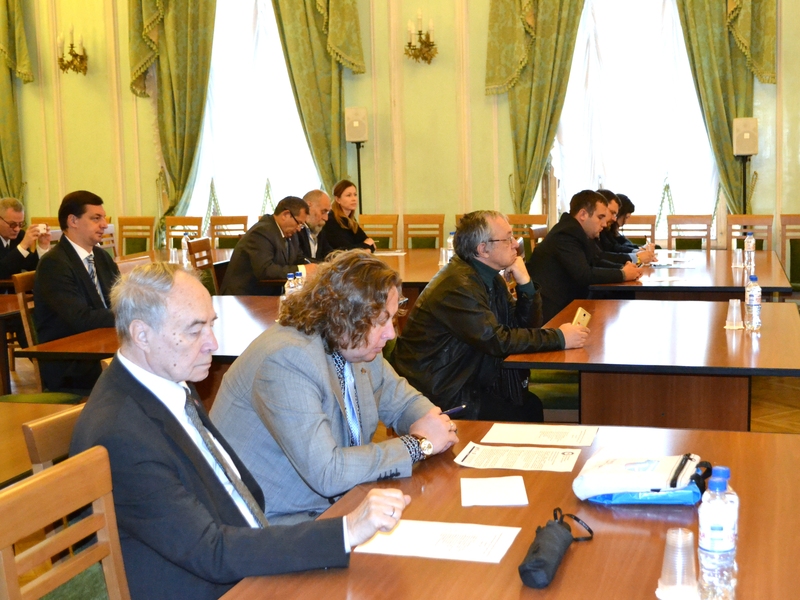 We as a Chamber of Commerce and Industry in our turn have to inform the business of the opportunities for business development that exist” emphasized Mr. Yuriy Burchakov. 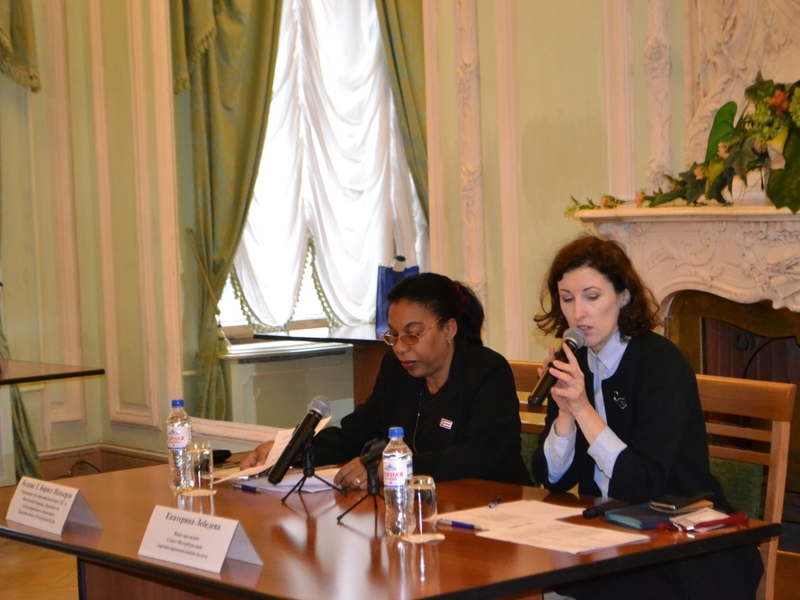 Saint-Petersburg companies that are interested in development of cooperation with Cuba took part in the event.